For me, living in Penang, it’s a wonderful day off of school as we celebrate the holiday. 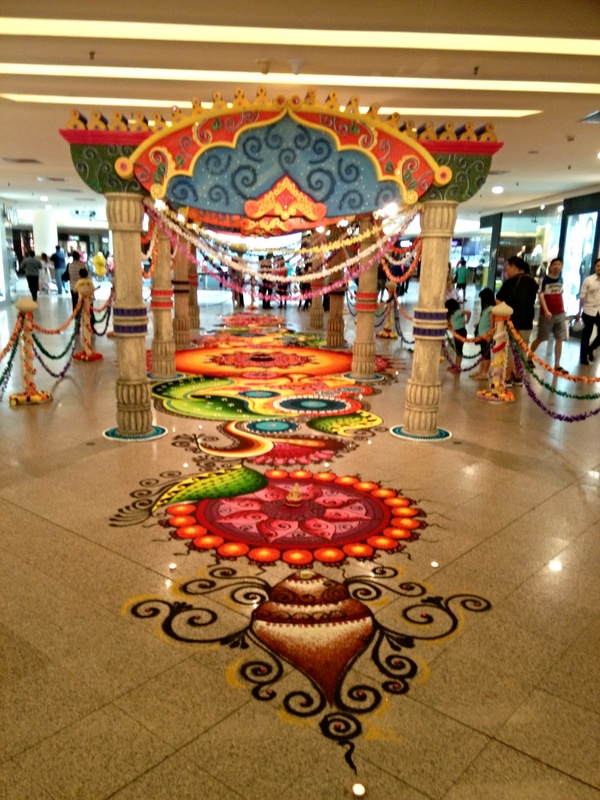 I don’t have Deepavali traditions other than enjoying my day off. Perhaps a nacho cheese dip later will celebrate it well. Probably it’s not what they do in Mumbai. 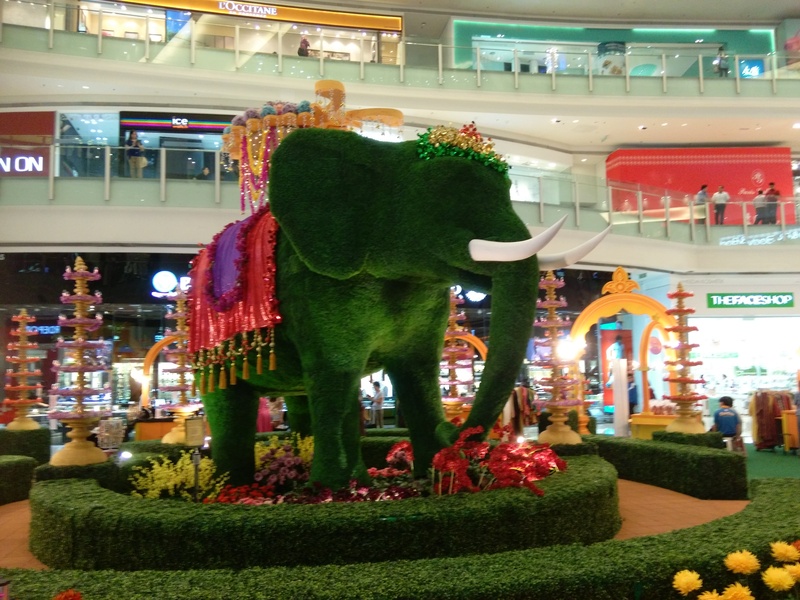 Either way, in Malaysia, the malls came alive recently with some amazing Deepavali displays. I thought I’d share a few with you. Have a great day.